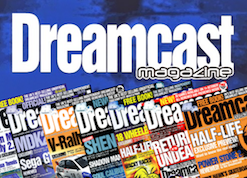 French publisher JoshProd has finally revealed to us the details of the latest batch of titles heading to the Sega Dreamcast, and this time gamers can expect three titles that are totally new to to system. 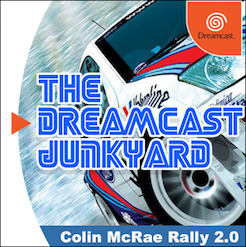 4x4 Jam is an off-road racer featuring fully 3D visuals and sprawling open stages, while Delphine's classic 2D adventure Flashback: The Quest For Identity has been built from the ground up as a brand new, officially licensed Dreamcast port. 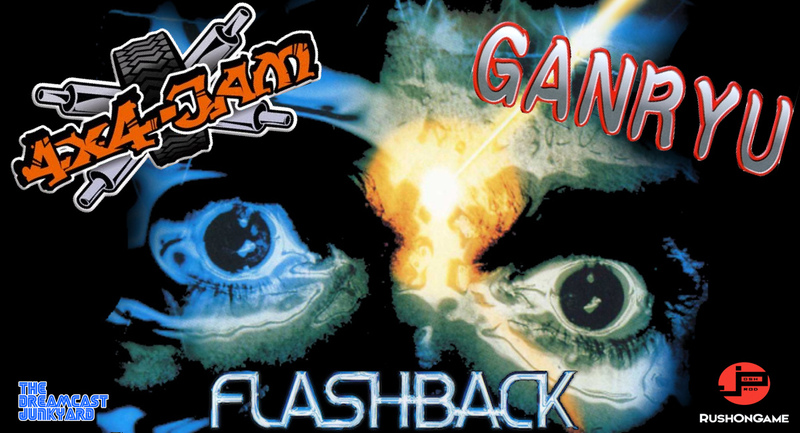 The other games in the release line-up include Visco's Neo-Geo scrolling beat 'em up Ganryu, a new PAL-boxed version of Sturmwind, and a re-issue of Orion's retro-styled RPG Zia and the Goddesses of Magic (check out our recent review here). 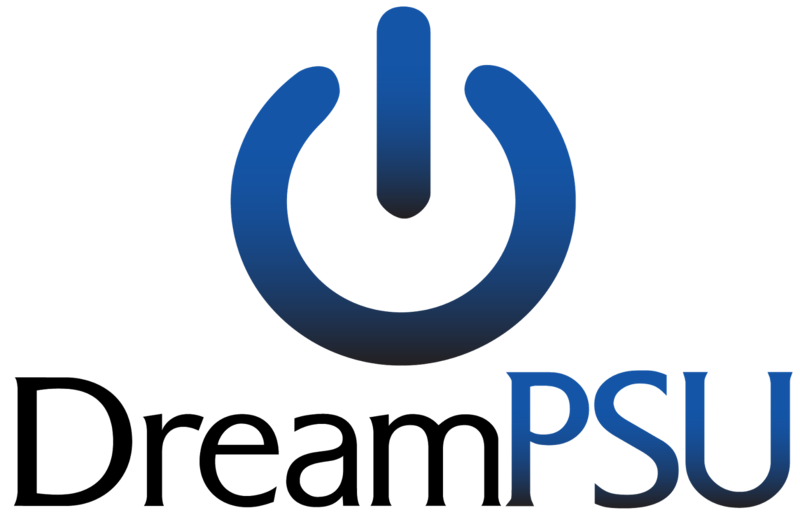 4x4 Jam is actually a port of a game that has been available on both the Sony PSP and Android/iOS for some time, and is particularly interesting as it potentially opens the door for ports of similar games designed for low-powered mobile devices. 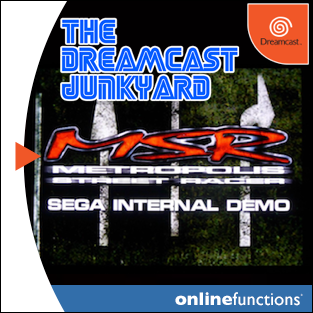 The video above was recorded from an actual Dreamcast and shows off some of the sprawling landscapes and Smuggler's Run style gameplay. 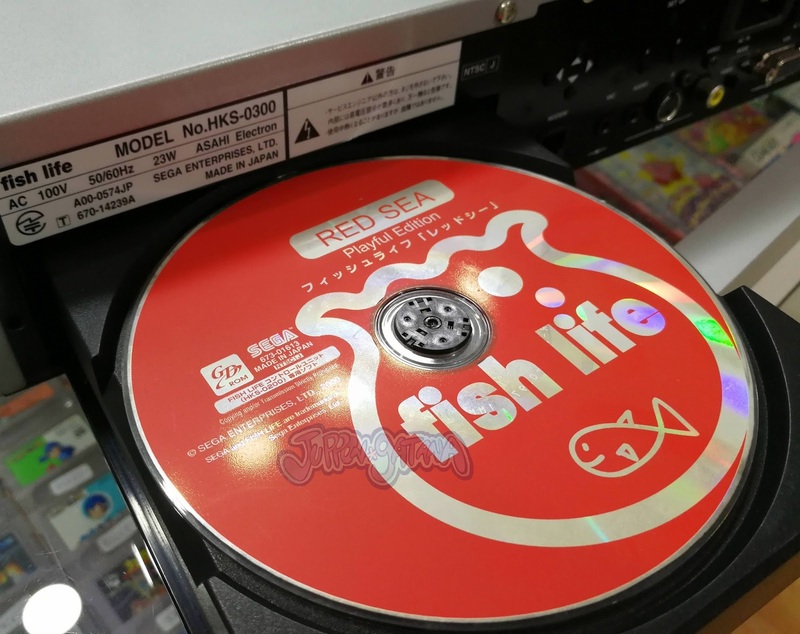 Indie studio Retroguru have produced some interesting games for the Dreamcast, with puzzler Fruit'Y landing on the system a couple of years ago. 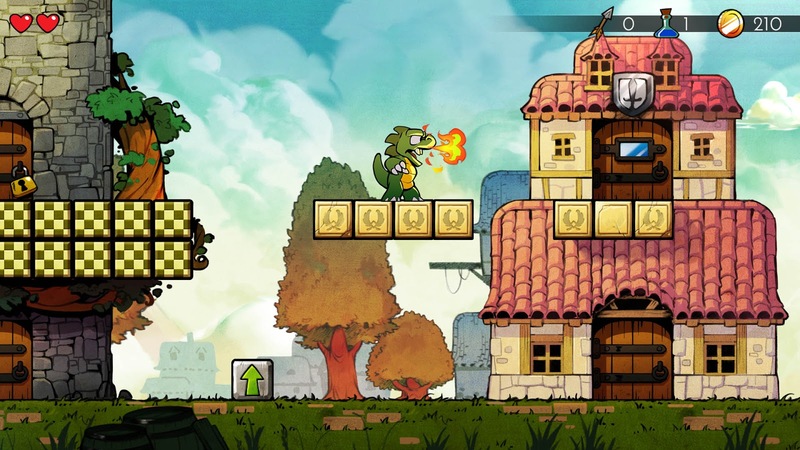 Now they're back with Hermes - a jump and run style platformer where you control a chef trying to catch a chicken so you can grill it. Beats rescuing princesses from castles, I guess. 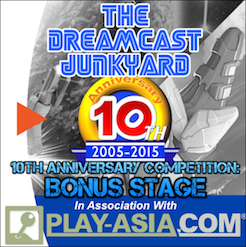 Like Fruit'Y before it, Hermes will come to Dreamcast in physical form with a modest price tag of €15 and can be pre-ordered at DragonBox now. US Dreamcast owners will be able to grab the game from The Bit Station once it's released in late August. Check out the trailer below, or head to Retroguru for more information on Hermes. Naturally, we'll have a full review as soon as we can get our hands on a copy! 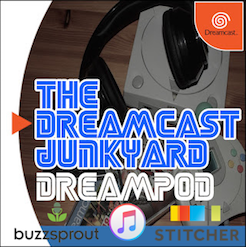 Like most readers of the Dreamcast Junkyard, I’ve been a gamer since I was a kid, fascinated by the technology and the escapism that video gaming presents to the open minds of youth. My first real memory of gaming started when a kid on my street got a Commodore 64 and allowed a select few local kids to come over and play. Now I can’t really remember exactly what we played, but I know it was off cassette and that it was dreadfully slow. But back then, who cared? We knew what was coming was exciting and would absolutely be worth the wait. Skip forward a few years and my Dad, out of nowhere, came home one day with a second hand Apple IIc computer; also a dog. I think the dog was to smooth over my mother due to the expenditure. Such a wise man. This event is what I consider to be the starting point for the path my life has taken so far, as a gamer, computer enthusiast, career in IT and also, how to ask for forgiveness, rather than permission. That’s not to say that I wasn’t already into other forms of video gaming. The NES was certainly around at this time as was the Master System. However, neither were very popular in the town that I grew up in, unless you had a wealthy or American friend, courtesy of the local American installation. Video games just weren’t really accessible amongst the circle of friends and family that I had. The title pretty much says it all. These were created by artist Corey Thompson and actually date back to 2015. However, coolness transcends both the constructs we frail humans label 'time' and 'space,' hence my sharing them here in 2017. Anyway, stop reading this literary offal. Instead, point your eyes downwards and gorge them on Corey's sumptuous, moist, and downright delectable doodles. 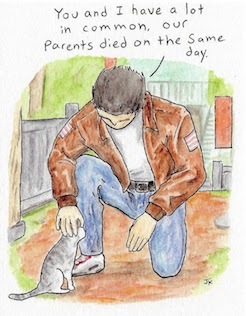 Check out Corey's website here for more artwork. The Atelier franchise is one of the longest running PlayStation-centric series of role-playing games and has spawned a number of manga and anime adaptations. If the name doesn't sound overly familiar, it's probably because the vast majority of the games in the series have never been released outside of Japan, or translated into English. 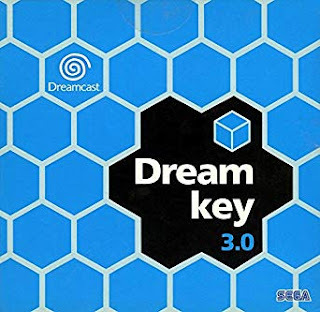 Not that this should stop you exploring them, of course - the alchemy themed narrative that runs throughout the series is quite intriguing - but you might want to brush up on your Japanese, especially if you wish to play the two Dreamcast volumes that were released in late 2001. But this post isn't really about the quality or gameplay features of Gust Co. Ltd.'s popular RPG series. 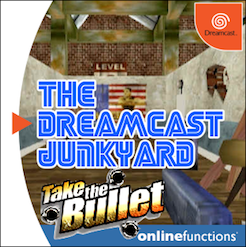 It's more about the fact that the Dreamcast version shipped with an incredibly destructive computer virus unwittingly bundled on the disc. 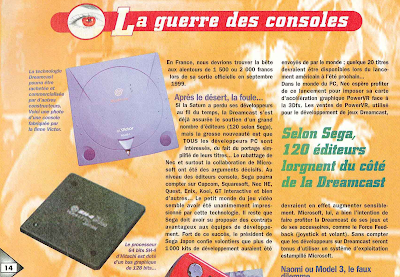 The Atelier title that was released on the Dreamcast is actually a sort of 'remaster' of the first two games in the series, and the full title is Atelier Marie & Elie: The Alchemists of Salburg 1-2. Played from an isometric viewpoint, the game is a fairly traditional J-RPG with a heavy reliance on the player's ability to create and upgrade items using the arcane method of alchemy. 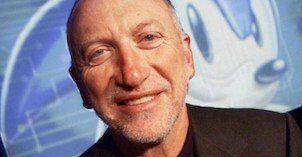 When the double disc set was released in mid-November 2001 by Kool Kizz, it was quickly discovered that the discs included some special bonus features that were accessible when placed in a computer CD-Rom drive, one of which is an Atelier-themed screensaver. 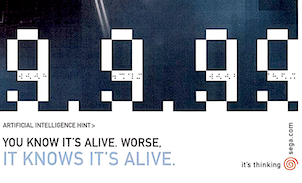 Not long after, it was also discovered that this screensaver actually delivered a payload in the form of the Kriz computer virus; a virus that was initially released in 1999 but only found real infamy in 2001. 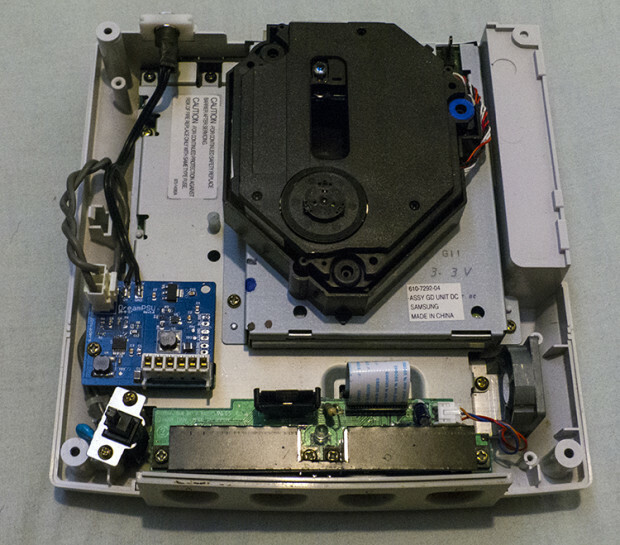 The Kriz virus that was accidentally included on the Atelier discs cannot infect a Dreamcast simply because a Dreamcast doesn't have the hardware or the makeup of a PC; but once executed by a system using the Windows 9x, NT or 2000 operating systems, would silently spread throughout the computer and lie dormant until 25th December. Then, on Christmas Day it would cause havoc by merrily turning your PC into a paperweight, while you were chowing down on far too much chocolate and throwing up the third helping of turkey you knew you shouldn't have eaten. 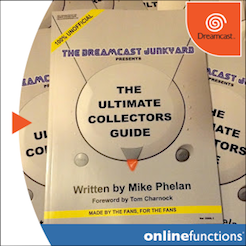 It's pretty comprehensive and covers all the main steps for getting your Dreamcast online for some hot Chu Chu Rocket! action. 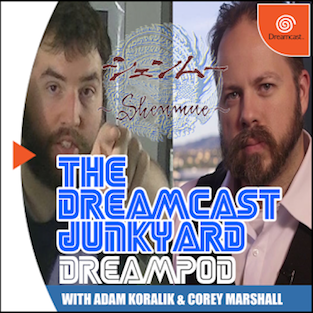 Be sure to check out Pcwzrd's YouTube channel, Twitter and of course Dreamcast Live for pretty much everything you could ever want to know about playing online Dreamcast games in 2017. 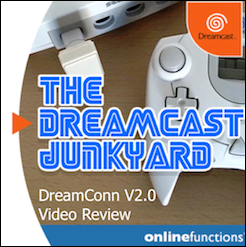 We've looked at - and failed to find any concrete details on - several mysterious and largely undocumented variations of the Dreamcast hardware here at the Junkyard in recent times. 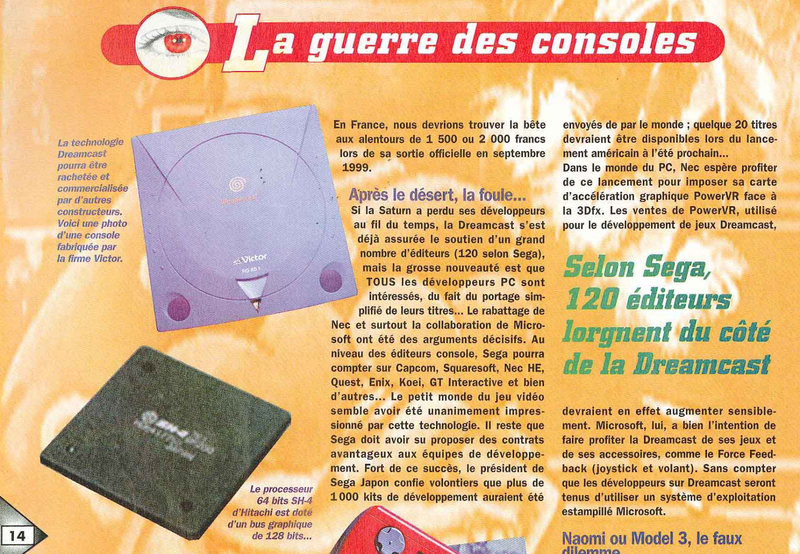 There was the F1 World Grand Prix II custom console which we kinda deduced was either a fan-made console or a professionally created competition prize; and then there was the Coca-Cola Dreamcast that even the Coca-Cola archive couldn't give us any solid answers about. But now there's a new mystery to pore over, and it's probably the most tantalising yet. 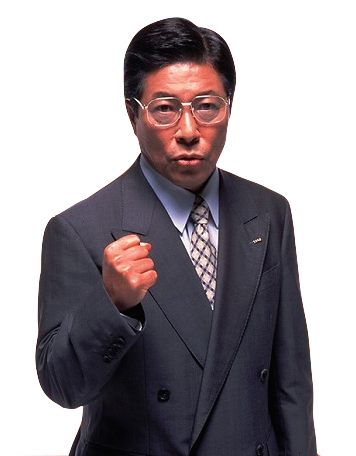 Before I go any further though, props must go to a Dreamcast fan and collector who goes by the online name Sega Emultion Sanshiro (no relation to Segata Sanshiro, I'm sure), who is responsible for bringing this whole topic to my attention. What am I talking about? Why, the Victor Wondercast of course! 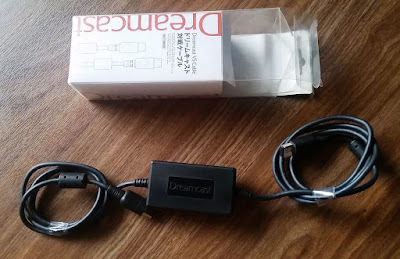 Beharbros have a pretty solid track record when it comes to releasing display adapters for the Dreamcast. 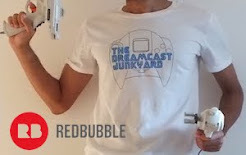 In the past, the self-styled 'artisnal retromodders' have garnered critical acclaim with a range of hand made devices that continue to keep Dreamcasts turning and burning, regardless of how much display technology accelerates away from the natural abilities of the system. The Toro, Hanzo, Kuro, Kenzei and SLR boxes all have distinct features, and while they come at a premium, they all help Dreamcast gamers achieve optimal image quality, whatever their choice of display. The Akura is Beharbros' latest release and while it retains the familiar aesthetic of the other boxes in the catalogue, it eschews SCART and VGA connections and instead offers an all in one option for gamers who want to hook their Dreamcast up to a HDMI-equipped display. 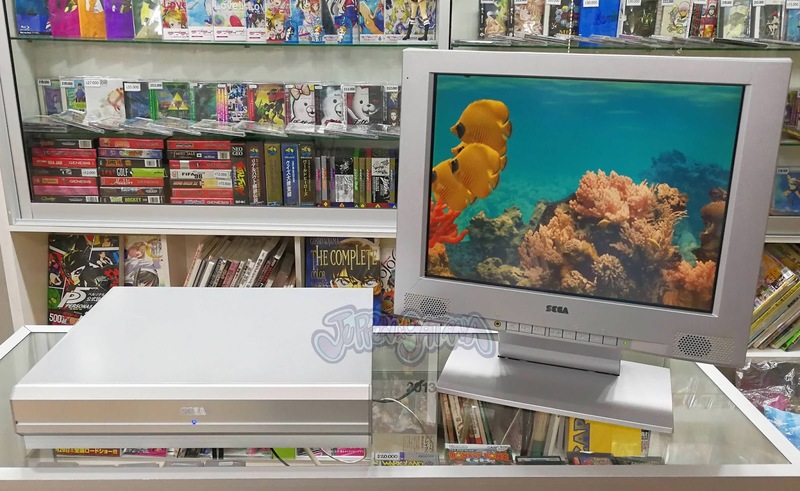 Weighing in at $85 with free worldwide shipping, the Akura requires no external power supply and connects directly to the console's AV port, delivering a native 480p image via the use of an HDMI cable that goes directly from the box to the television or monitor.